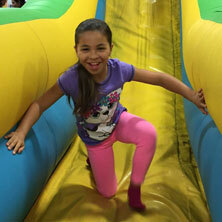 Call today to book your worry-free, stress-free, and weather-proof party at Jumpin' Jamboree! 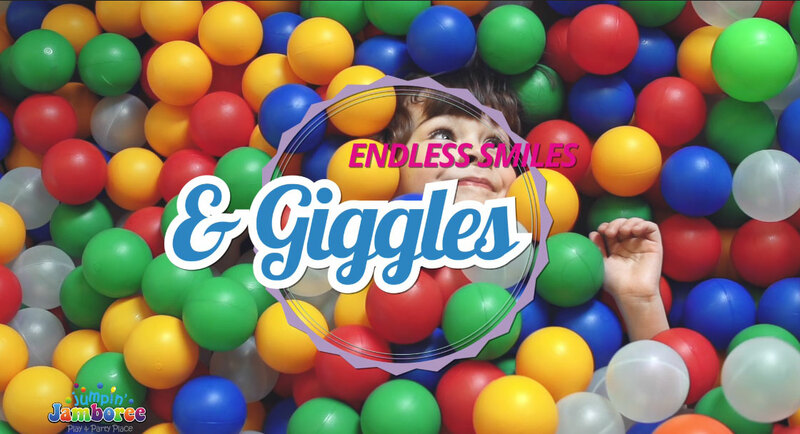 We are Miami’s Newest and Largest Indoor Inflatable Play and Party Place ideal for all types of field trips and group events. 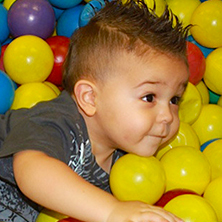 At Jumpin’ Jamboree, we always welcome walk-in guests for open play anytime! 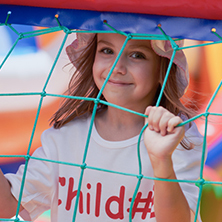 Safety is always our #1 priority at Jumpin’ Jamboree. 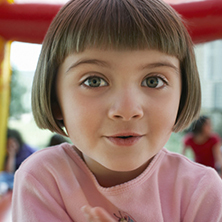 We have created a comprehensive safety plan. Learn more! 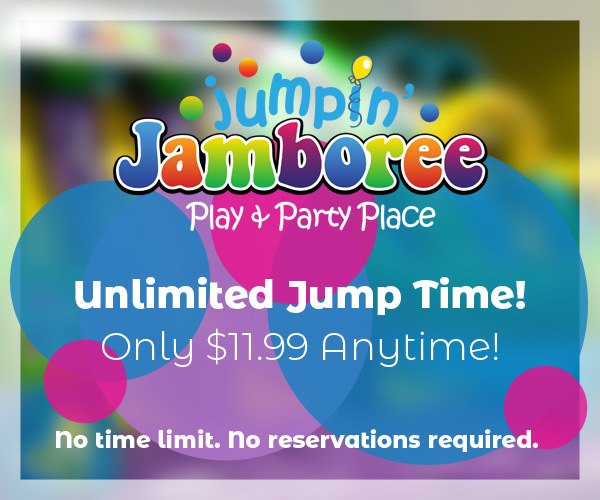 Jumpin’ Jamboree is a 15,000 sq. 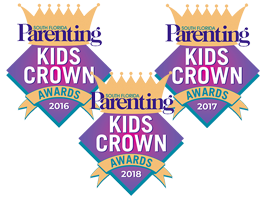 ft. play and party place where children engage in active play in a safe, clean, fun, weather-proof environment while parents sit back, relax and enjoy the cold a/c, free WI-FI, flat screen televisions, the latest digests, and endless smiles & giggles from their kids. We also have a variety of delicious snacks available for the entire family.